Details: The project is coming up at Kolhewadi in Pune spread over 3.50 acre of land. 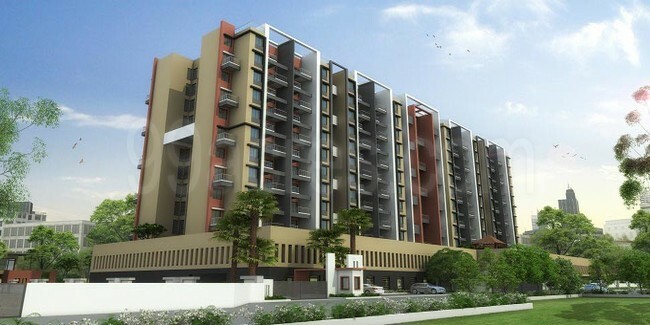 The project offers 1 tower with G+11 floors, having 228 units of 2 BHK apartments. Apart from the basic amenities, the project offers Podium Garden, Club House, Party Lawn, Relaxation Benches, Meditation Area, Designer Entrance Lobby, Rain Water Harvesting, Children Play Area, etc.